Looking at surrealist art with kids puts everything in a whole new perspective. To many adults, surrealism is weird, confusing, and challenging to really appreciate because it’s difficult to understand. This is where we can learn a lot from our kids! They often see surrealist art as fun, silly, and an opportunity to make up sensational stories about what might be happening here. Find out if any museums in your area have surrealist art on display, and go see it! (Art appreciation is always so much better in person.) If you aren’t museum regulars, check out this blog post for some simple tips and tricks to make the the trip as enjoyable as possible! Are you ready to start a new read-aloud? Incorporate art lessons with your reading. I wrote about some connections between surrealism and Alice’s Adventures in Wonderland– it was a favorite read-aloud in our house. For an even more in-depth art lesson, I've designed a really fun activity guide that I think you and your kids will LOVE! 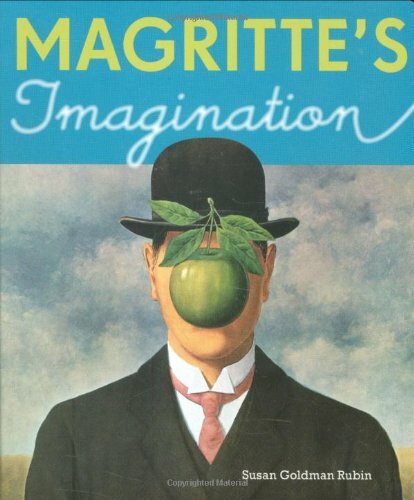 Your kids will have a blast learning the fundamentals of symbolism and using their imaginations to come up with their own surrealist masterpieces. 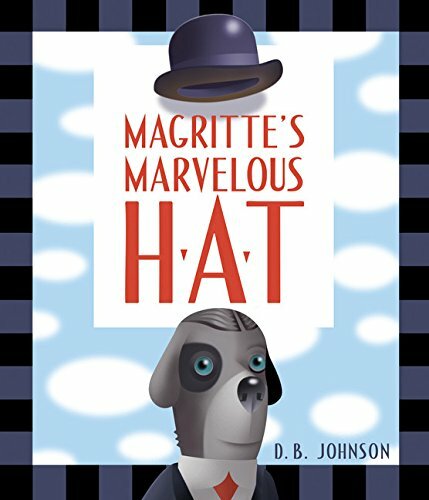 Kids will carefully consider the painting through a series of guided discussion questions, explore the interesting back-story behind the surrealist movement, and participate in open ended projects that connect them with their own creativity. If you haven't already checked out the free Monet Guide, you can find it here! This sample guide will give you a feel for what kind of information is included and how the guide is designed. Interested in learning more about how to incorporate art into your homeschool, or home-life? Sign up for fun weekly emails full of tips and inspiration. 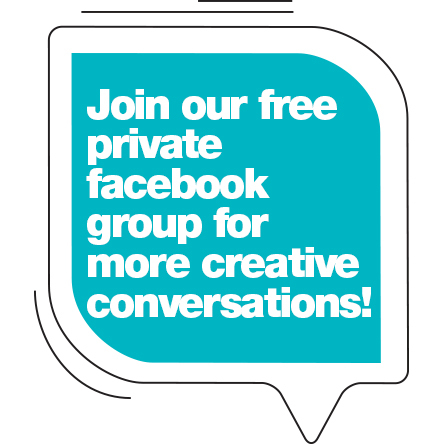 And join our amazing Facebook Group!